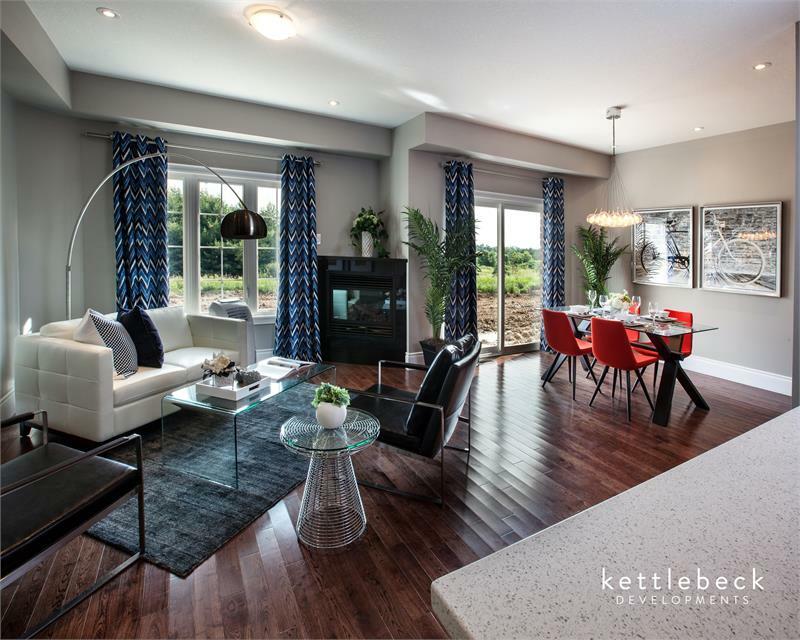 In Arthur, Ontario, Kettlebeck Developments is combining small-town charm with sophisticated design. Preston Park will bring 45 expansive townhouses to Preston Street South, right off of Smith Street. Currently under construction, the residences range from 890 to 2,500-square feet in size. 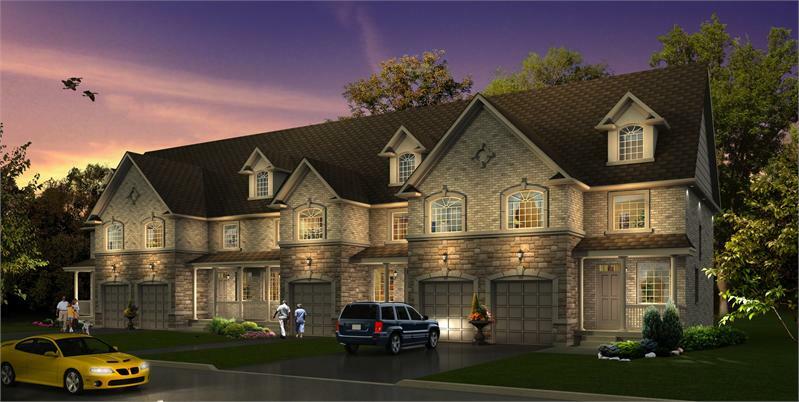 Each home will be open-concept and airy, with serene views of the surrounding countryside. Buyers can get a better sense of what the homes will look like by dropping by the sales centre, located at 120 Preston Street South. Niche Decor, a design firm with twenty years of experience in the industry, is behind the interiors. The result? Spaces that are comfortable yet timeless. 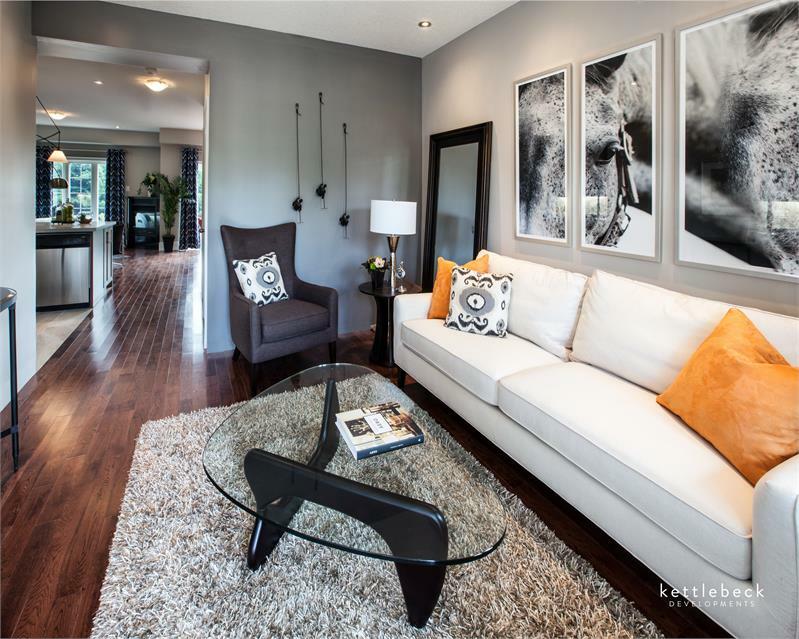 Enjoy open-concept floor plans and ceilings that stretch up to 9-feet on the main floor. Kitchens come equipped with a double stainless steel sink and Formica or Arborite countertops, available in a variety of colours. Customize the space the suite your individual tastes: choose from a variety of styles and colours for the cabinets. 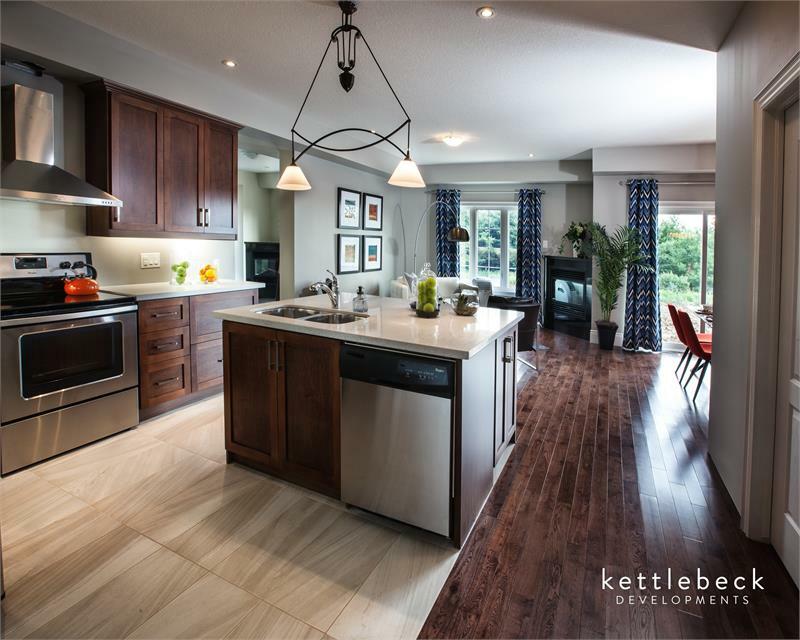 The open-concept floor plan on the main floor is highly functional. You can easily keep an eye on the kids in the living room as you prepare dinner in the kitchen. Photos can only show you so much. Be sure to see the space yourself. 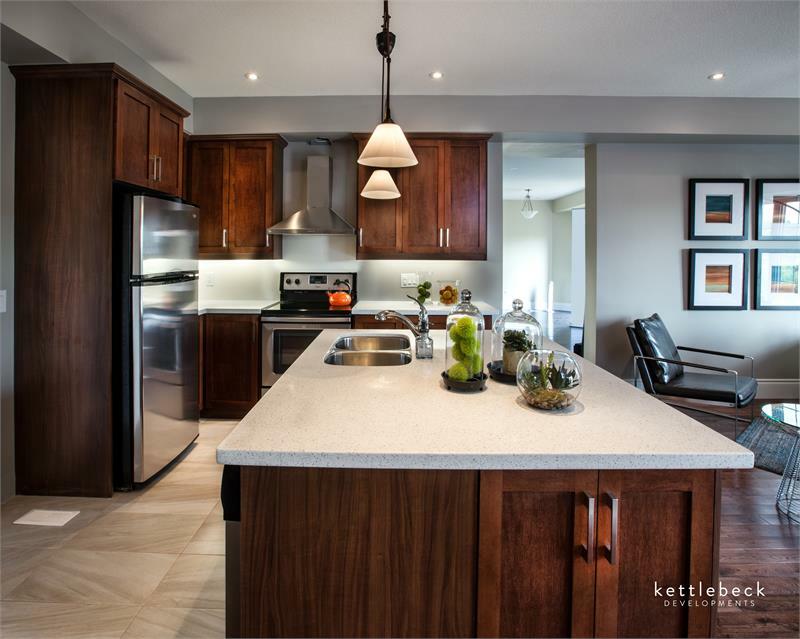 The sales centre and model suite are open Thursdays from 4 to 7 pm and weekends from 1 to 4 pm. For more information contact 1 877 606 2926.